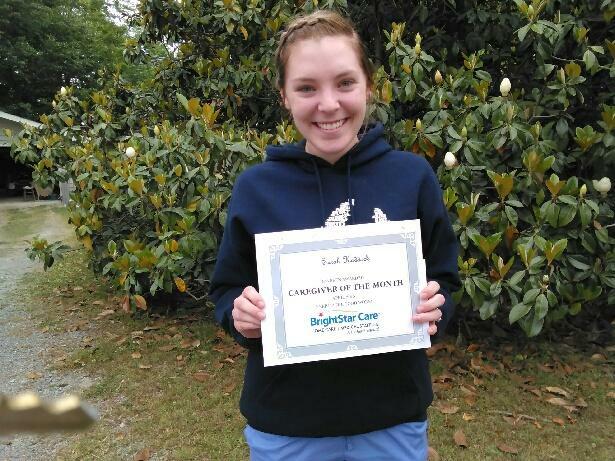 Congratulations Sara Haddock, BrightStar Caregiver of the Month! Sara goes above and beyond to provide compassionate, dependable care. Thank you for your hard work! We are so thankful you are part of our team! Sara was awarded a "Caregiver of the Month" certificate and a $50 gift card! Way to go! BrightStar Care Chattanooga is the only home care provider in the area that is accredited by the Joint Commission. Our Director of Nursing, Amy Diamondidis, RN, oversees the care of each and every client.